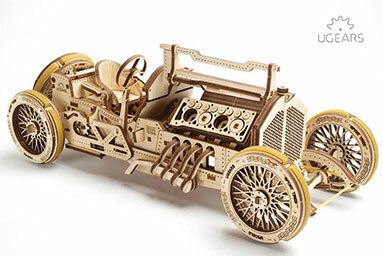 Unique wooden mechanical construction kits made in Europe for kids and adults! 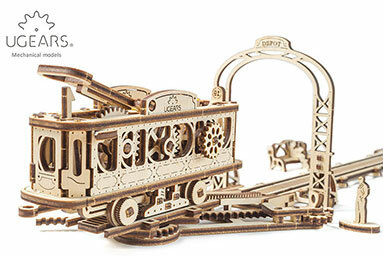 Premium eco-friendly construction kits & mechanical 3D puzzles. Precise laser cut parts ready for self-assembly without tools, glue and chemicals. Natural - Made from all wood materials. No Glue Required - Assembly without Glue and chemicals. Self Assembly - Details are pre-cut and ready to assemble. Mechanical - Models produce motion without Electric.